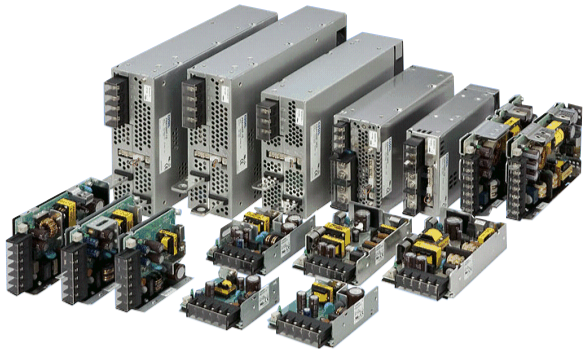 COSEL is exclusively a producer of power supplies, ac/dc-dc converters and noise filters. CELDUC is considered as a well-known specialist in solid state relays, magnetic proximity sensors and reed relays & switches. 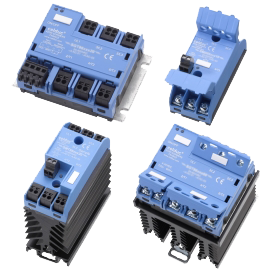 CONTROL CONCEPTS Manufactures SCR Power Controllers and Custom OEM designs for industrial and commercial applications..
SHIMAX develops, manufactures the temperature & humidity control equipment, and is selling it to air conditioning facilities, the glass, and an industrial furnace and refrigeration facilities, etc. 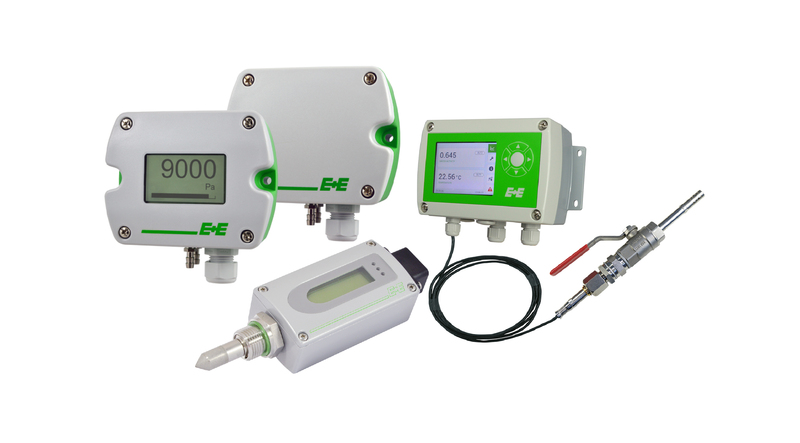 E+E Elektronik develops and manufactures sensors, transmitters, hand-helds and data loggers for relative humidity, moisture in oil, dew point, air velocity, flow, CO2, temperature and pressure. 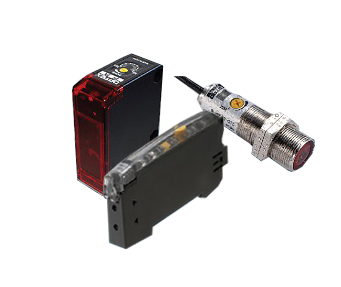 OPTEX FA is now the second largest supplier of photoelectric sensors in japan. 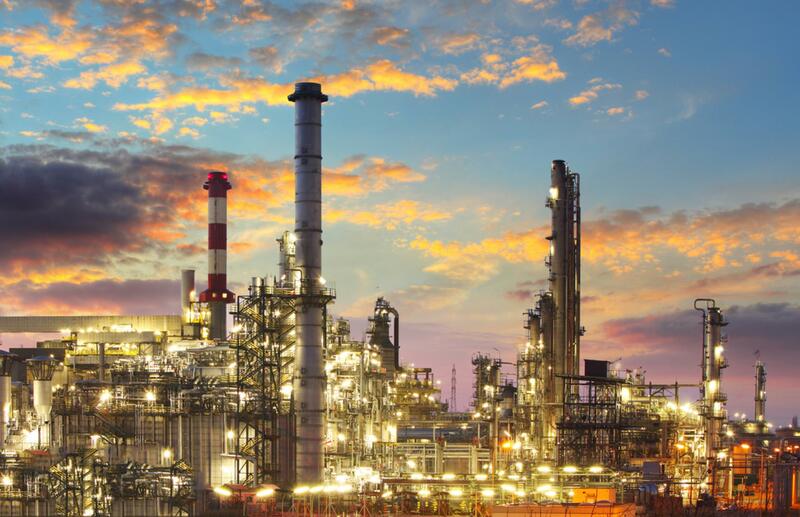 OPTEX FA provides an extensive selection of sensor to solve most applications. 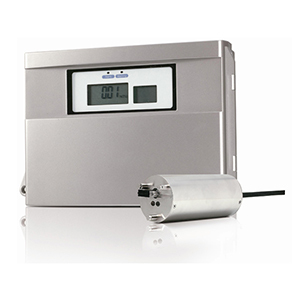 OPTEX by applying technology used in the world’s first “automatic water transparency measuring system” developed by OPTEX, our sensors support aquatic conservation or safety monitoring of manufacturing process with measuring turbidity or color of the water precisely.